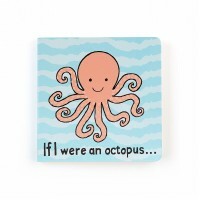 Bobbie Octopus Baby is bonny in blue, and loves to swish around the ocean, whirling all those arms! 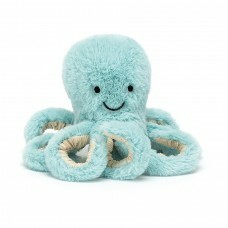 Dreamily soft, this smiley scamp has rich textured tentacles in beigey cordy fur. Shake hands with Bobbie and each arm will spring back into a curl! SAFETY & CARETested to and passes the European Safety Standard for toys: EN71 parts 1, 2 & 3..